A flood watch remained in effect for Miami-Dade Thursday and the National Hurricane Center said a weak low in the middle Keys has potential for development over the next 48 hours. Even if it doesn't develop, the hurricane center said heavy rainfall and flooding along with gusty winds were possible over South Florida and the Keys. Meanwhile, spotty showers were expected in South Florida Thursday morning with a few more scattered thunderstorms to follow later in the afternoon. Most of the early-morning showers were concentrated in the Upper Keys, but the main concern is for any further rainfall in the Doral and Sweetwater areas. 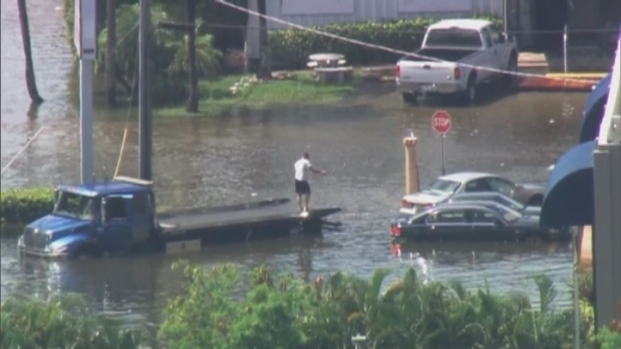 Several streets in Doral were left underwater following record rainfall on Tuesday. 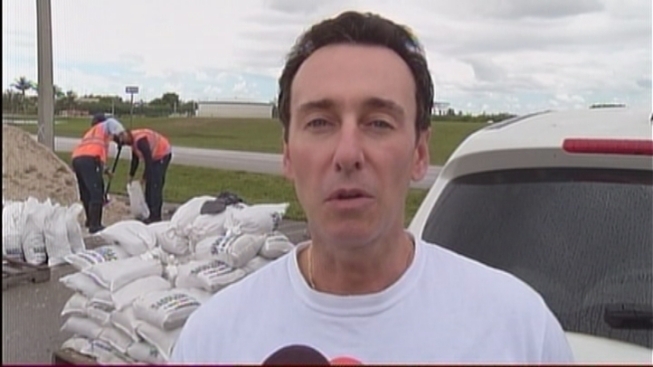 Officials on Wednesday were even giving out sandbags to residents. Chopper 6 footage over Doral shows heavy flooding in the area. On Thursday, officials were urging drivers to avoid two flooded areas on Northwest 79th Avenue, between 32nd and 35th Streets and between 53rd and 56th Streets. East of Northwest 79th Avenue between 53rd and 56th has receded, but some areas still have standing water. Juan Delgado kept a close eye on the skies after flooding forced him and other businesses in Doral to close their doors. "We're watching it closely, he said. Delgado is president of Florida Plumbing and Kitchen. "It was impossible to get in," he said. "It looked like a lake." Fortunately South Florida will be transitioning into a drier weather pattern in time for the holiday weekend with mostly sunny skies expected. Look for highs Thursday at 86 under partly sunny skies, with the chance for afternoon thunderstorms. Thursday night's lows will drop to 75 with isolated showers. More sunshine is expected Friday with only isolated thunderstorms in the afternoon. 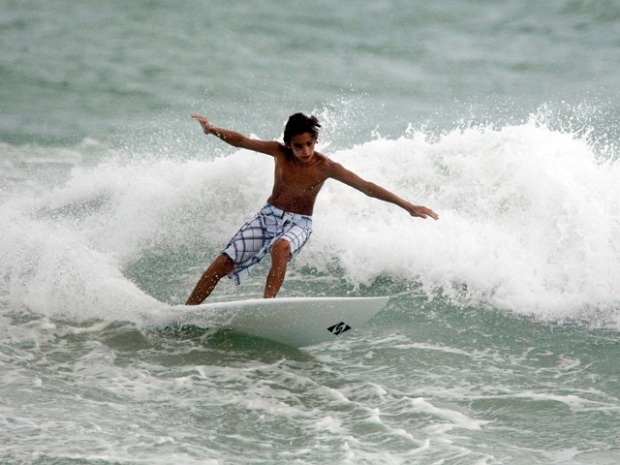 Florida's emergency management officials also reminded people to remain aware of weather conditions during the holiday weekend because a storm system could bring heavy rainfall to the state, which could create rough surf, large waves and rip currents.